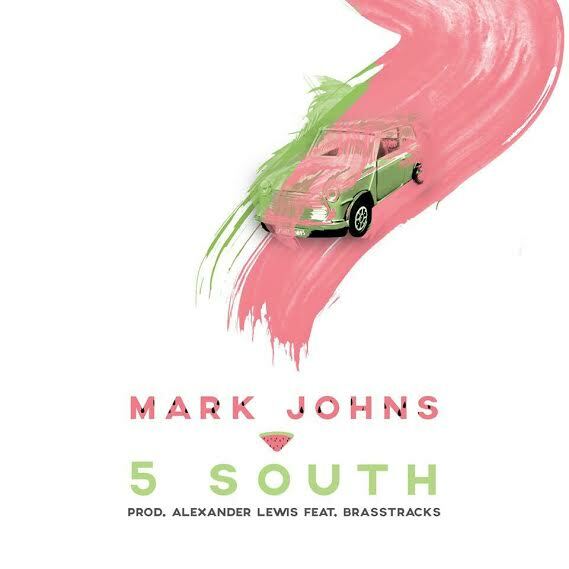 This day 1994 a yung Mark Johns was brought into this world, and rather than accepting gifts, she has given us the greatest gift, her debut original track 5 South. This amazing vocalist has teamed up with the extremely talented Alexander Lewis and the horny Brasstracks to bring us this “happy days”-esque tune. I will absolutely be front row crying watching her perform at SXSW this year as part of the OWSLA x Moving Castle showcase at Kingdom.